The Westmoreland County Winners’ Circle held it’s awards luncheon on Wednesday, May 21st at the Greensburg Country Club. The event celebrates the winners of four prestigious awards which are presented each year following nominations and peer consideration. 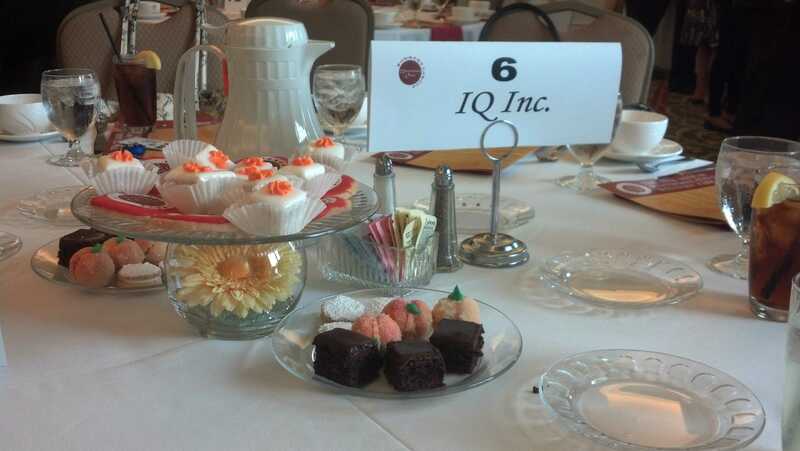 IQ would like to congratulate each of the winners: Diane Proctor, Athena Award winner; Karen Post, representing the Progress Fund, Entrepreneurial Excellence Award winner; Norma Skillings, Community Service Award winner; and Kristen Varoli, YWCA Rising Star Award winner. Congratulations! You can find more information about the awards and awardees from this year and years past at the WC Winners’ Circle website.